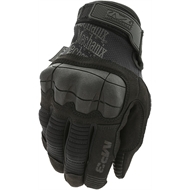 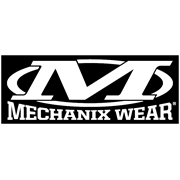 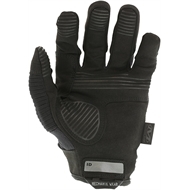 The mighty M-Pact® 3 provides military and law enforcement professionals with full-coverage hand protection in the field. 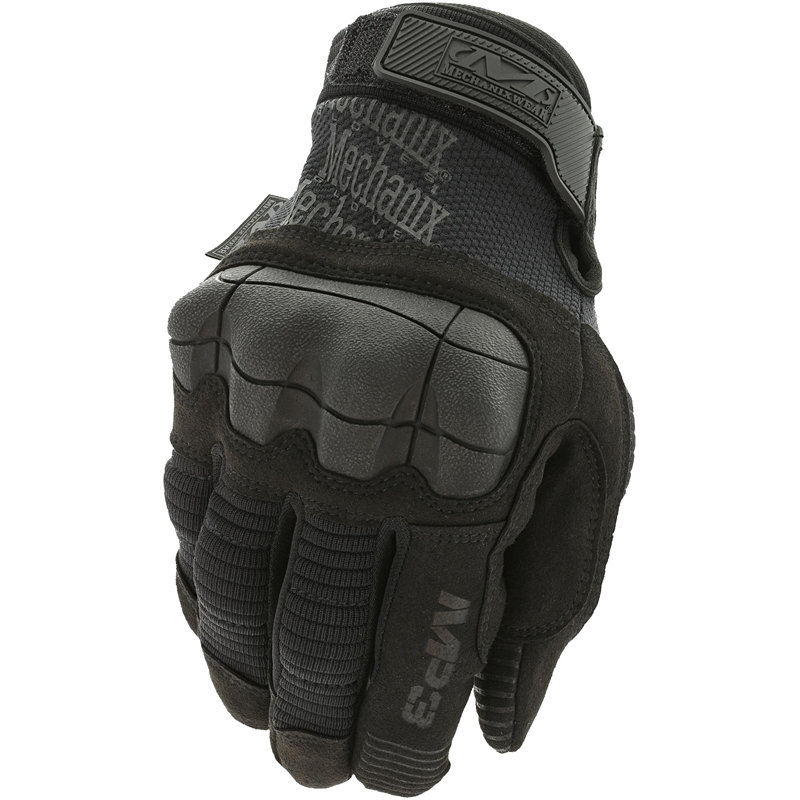 A dense one-piece Thermoplastic Rubber knuckle guard is anatomically designed to absorb forceful impact and improve overall mobility during hard-charging operations. M-Pact® 3 tactical gloves feature internal fingertip reinforcement and touchscreen capable synthetic leather so you’re always connected.